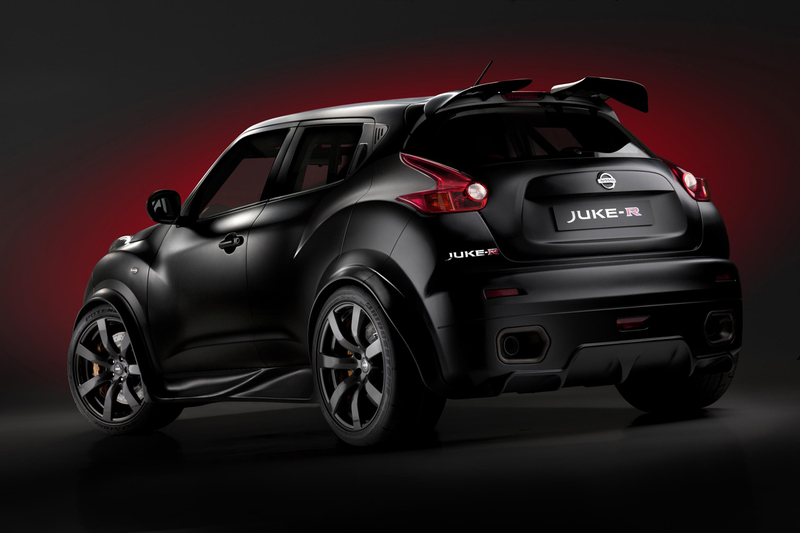 The Nissan Juke-R is one of the rare projects of the automotive industry. A group of enthusiasts at Nissan UK built it for themselves to try and us to enjoy. As Autoblog reports however, the new Juke-R project isn’t to everybody’s liking, particularly the higher-up management of Nissan Japan. The home base of Nissan does not approve. It’s not because the Nissan Juke-R isn’t a likeable car but because there’s too much of an association with the Nissan GTR. The problem comes from the price gap between the two models. Whereas a GT-R is an incredibly cheap car for the performance, it’s still quite the expensive vehicle. Certainly, in Nissan’s stable it is a true flagship model. The Juke on the other hand is a cheap crossover. It may have received a funky design and some snazzy advertising but there’s not a big gap between it and a cheap hatchback. Fearing for certain marketing and image problems, Nissan Japan had a bit of an argument with their UK subsidiary about the Nissan Juke-R.
Business-wise, the folks in Japan are completely right, however us enthusiasts almost unanimously agree on a different story. 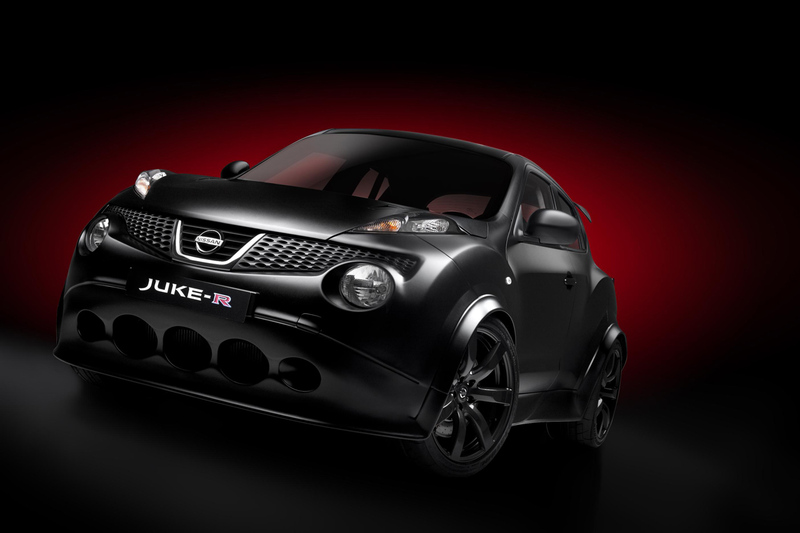 Thanks to the Juke-R and its crazy engineers the regular street car received a lot more hype and interest than usual. After all, having built just two units of the Nissan Juke-R will not influence the sales figures of the GTR. The waiting list will still be there and the performance levels will still be amazing. The Juke on the other hand is getting a burst of attention despite Nissan’s efforts not increasing on promoting it.